Financing your bariatric surgery shouldn’t be difficult to obtain and manage. Fortunately United Medical Credit offers several financing options for those seeking a weight loss surgery. June is Bariatric month at UMC. In our 3 part series we explore the different types of weight loss surgeries, how to prepare your life before and after your surgery and much more. Most people aren’t obese because they choose to be, or because of lifestyle factors alone, but because of genetic factors that influence whether their bodies are more or less efficient at converting carbs and fats into energy. Others may be obese because of an enforced, rather than chosen, lifestyle such as a long period of medically-necessary bed rest during pregnancy or while recovering from an accident. For many of these people, life used to be an endless treadmill of being shamed for their weight by doctors, friends, family and thoughtless strangers on the street. Bariatric surgery has changed this sad picture, giving hope to millions of people who cannot lose weight any other way. 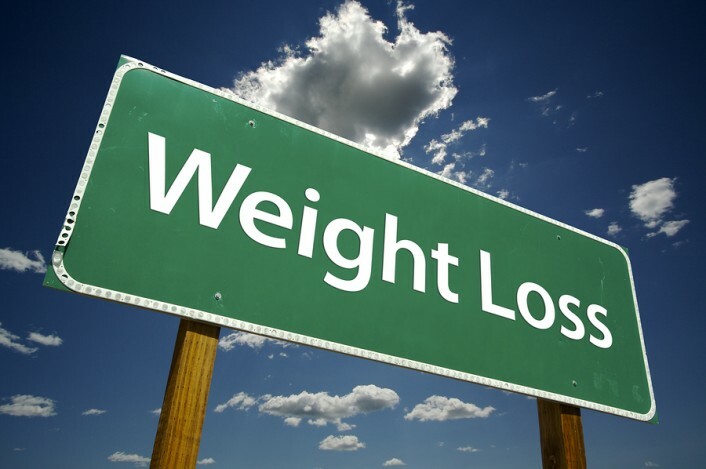 As bariatric surgical procedures have advanced and criteria for eligibility and post-treatment protocols have become better defined, people who need to lose weight for serious medical reasons have found they have more options with less risk than ever before. However, surgical weight-loss procedures are never undertaken simply for vanity’s sake. These are done when a patient is at risk of severe medical complications or even death from being obese. The popularity of bariatric surgery peaked in 2008-2009, and then dropped, possibly owing to the economic uncertainty of the Great Recession. In 2008 and 2009, roughly 200,000 people underwent lap-band, sleeve gastrectomy or gastric bypass surgery. In 2010, only about 150,000-160,000 people had these surgeries, or about 1% of the people who would be considered viable candidates. However, bariatric procedures are rebounding in popularity, and are more affordable than ever. United Medical Credit is proud to help make bariatric surgery even more accessible and give more people a chance at a long and healthy life. Lap Band: Laproscopic stomach banding involves placing an adjustable silicone band filled with saline around the stomach, dividing it into two pouches that restrict how much food can be taken in at one time. This surgery is intended for people with a Body Mass Index of over 40, a BMI of 35 with at least one life-threatening complication involved, or who are at least 100 pounds over their ideal healthy weight. 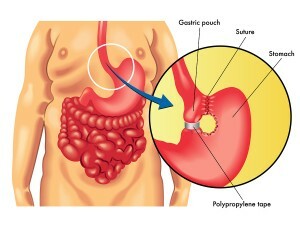 Gastric Sleeve: Gastric sleeving or sleeve gastrectomy involves actually altering the structure of the stomach itself by removing a portion of the stomach. This transforms the stomach from a bag into a sleeve, much like Lap Band surgery. However, gastric sleeving is a relatively new procedure carrying more risks than Lap Band surgery but less than gastric bypass. This procedure is not reversible. 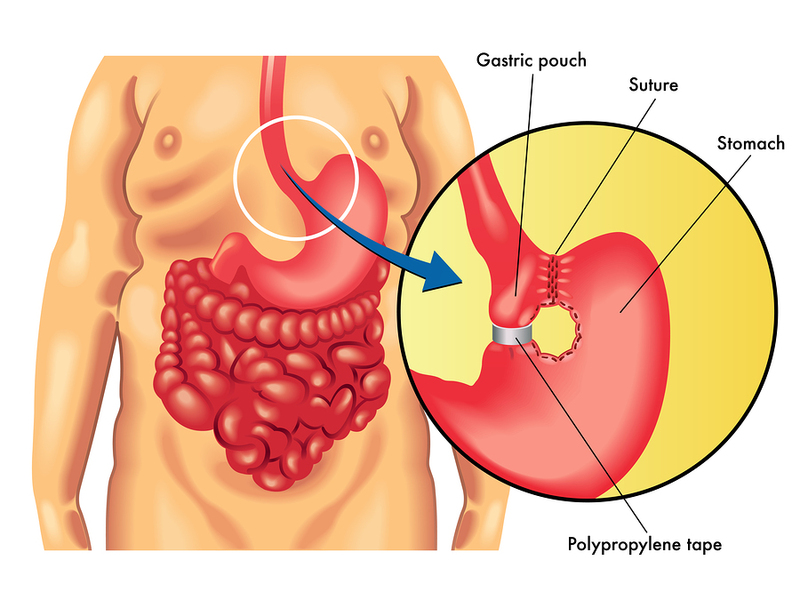 Gastric Bypass: By far the more invasive and risky procedure, gastric bypass surgery requires that the stomach be stapled to form a small food pouch. The lower bowel is divided and a portion of the bowel is attached to the pouch, bypassing the lower stomach and part of the small intestine. This surgery does feature a higher success rate than reversible bariatric procedures, but also requires committed lifestyle changes on the part of the patient. Mini Gastric Bypass: Unlike regular gastric bypass, this procedure relies on a small loop of intestinal material to transmit digested food to the remainder of the digestive system, effectively bypassing six feet of the digestive tract. How Do I Know Which Surgery Is Right For Me? Only your doctors can say for sure which bariatric surgery will give you optimum results, because every case is different. However, once you and your healthcare provider have determined which choice best meets your needs, United Medical Credit is ready and waiting to help you find your way back to the healthy body you’ve been missing. Remember to check back for Part 2 of our Bariatric Surgery Series, including everything you need to know about what lifestyle changes you should prepare for before your surgery to reduce complication risk and get the maximum benefits from your procedure!